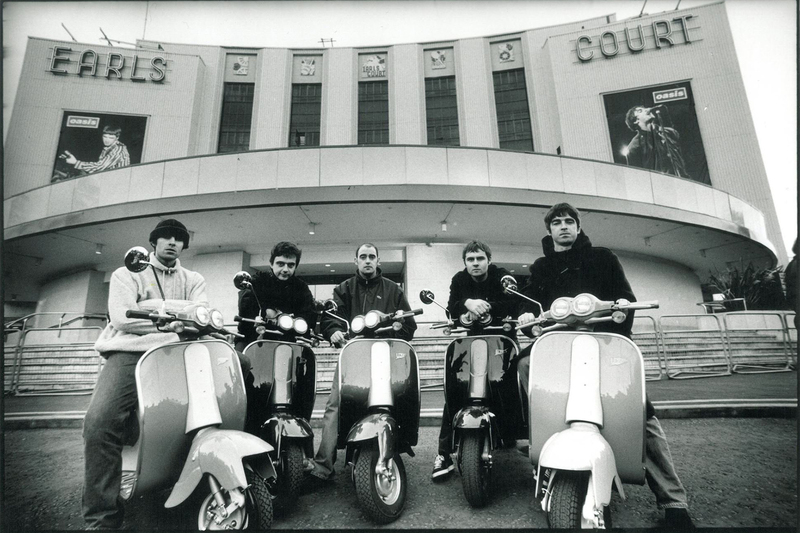 Released on August 1997, Oasis’ third studio record has been the UK’s fastest selling album until today. 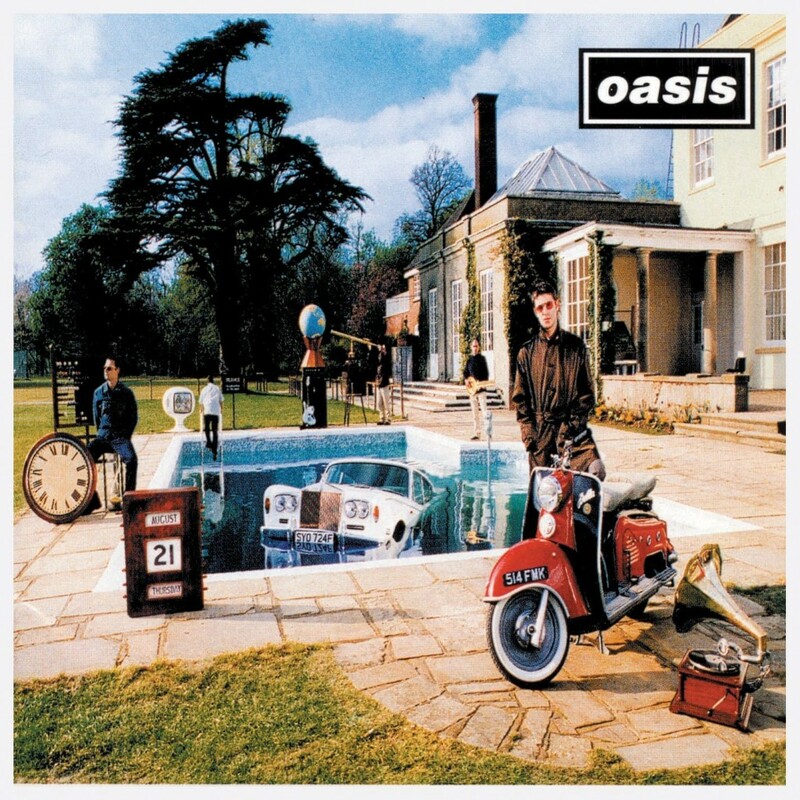 Oasis sold 696,00 copies of ‘Be Here Now’ in its first week of sale, but 18 years after, Adele’s new album has broken their record. This morning, the Official Charts Company confirmed that ’25’ has sold 737,000 copies.